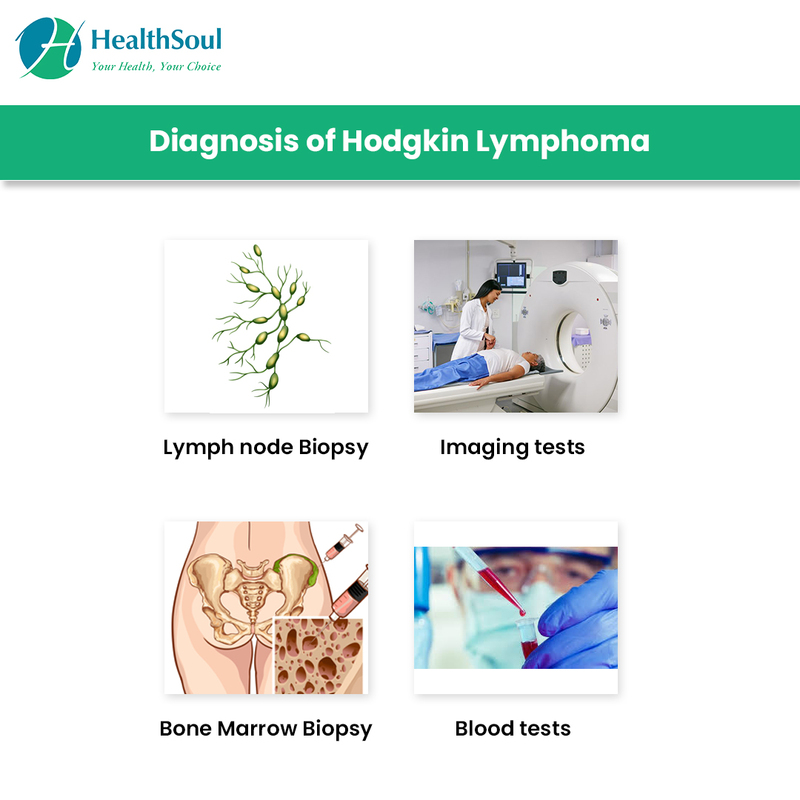 According to the American Cancer Society’s 2018 estimated statistics, about 8,500 people will be diagnosed with Hodgkin Lymphoma, and about 1,050 deaths will result from it. Most new cases are diagnosed in early adulthood or after age 55. Survival rates have improved in the last few decades due to advances in treatment. Test of heart and lung function before starting chemotherapy. The staging is based on symptoms, imaging and biopsy results. The Lugano classification system is used for staging. 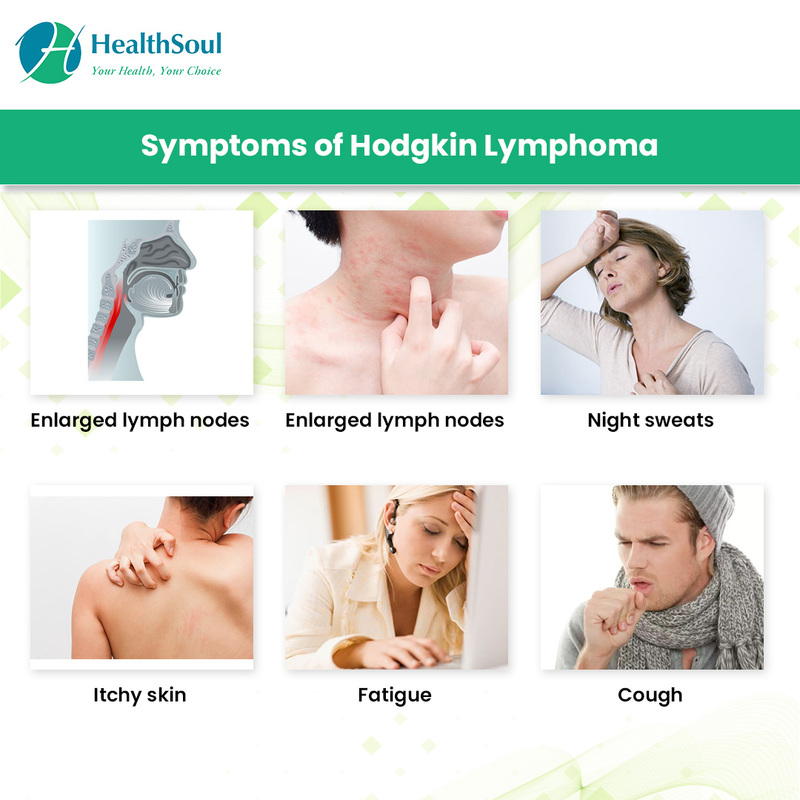 Stage I: Lymphoma is found in only one lymph node area or lymphoid organ. OR the cancer is found in only one area of a single organ outside the lymph system. Stage II: Lymphoma is found in two or more lymph node areas on the same side of the diaphragm. OR It extends from one lymph node area into a nearby organ. Stage III:Lymphoma is found in lymph node areas above AND below the diaphragm. OR It is in lymph nodes above the diaphragm as well as in the spleen. 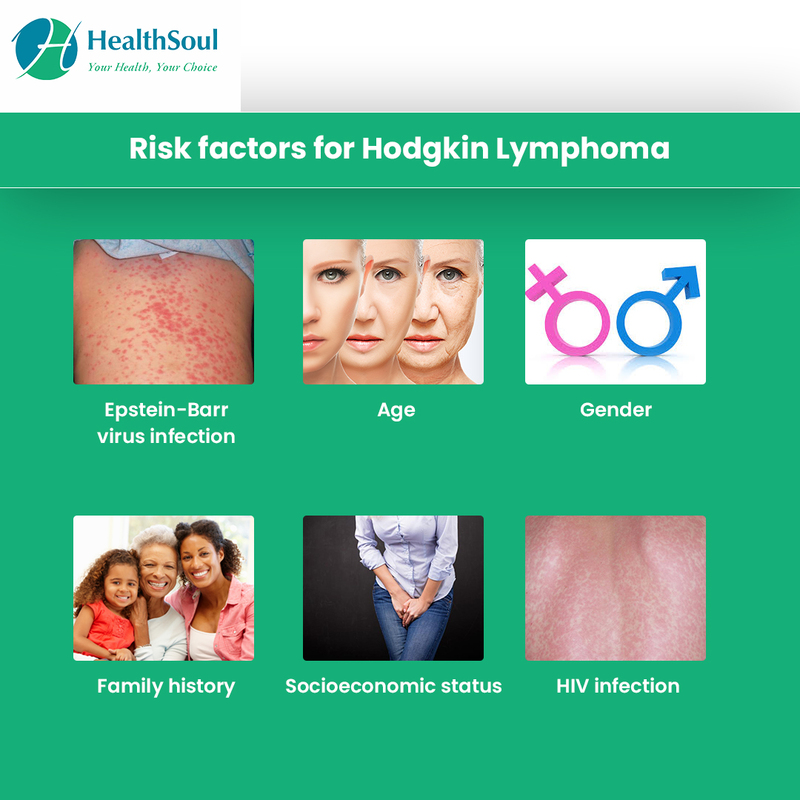 Since the cause is still unknown and few of the risk factors can be changed, it is not possible to prevent Hodgkin Lymphoma. One way to lower your risk is to avoid exposure to HIV.